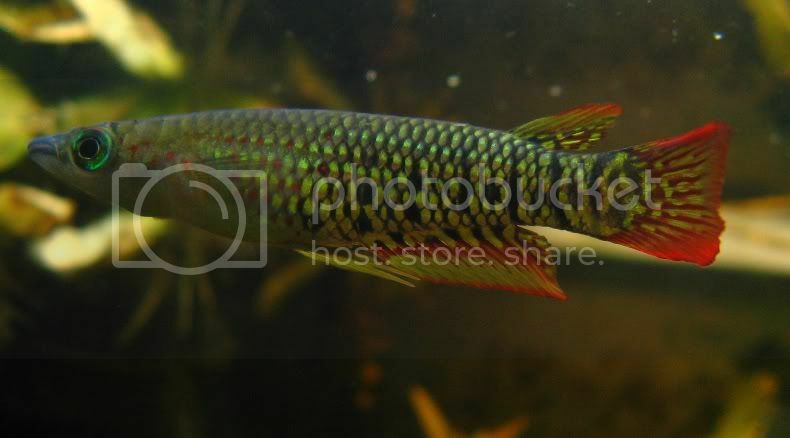 Recently I bought some A. lineatus in my country. I didn't want the Golden Wonder variant, so the searching took a few weeks. 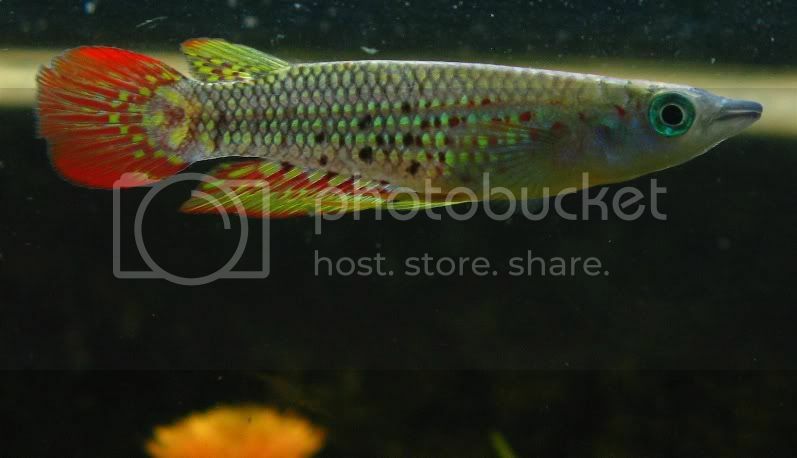 My fish look like the A. lineatus Goa, but are slightly different, I think. Can you tell me something about the different variants of A. lineatus in the wild? Pictures are more than welcome. Aplocheilus lineatus caught in 2005 near Kumta around 180 Kms from Goa. Don't have a picture, but have seen ones which are brick-red throughout the body, especially the males. These were in a place near Achankovil, Kerala. This Aplocheilus is from the North east of India. parts of Goa? For instance specimen without the red or yellow on the body. The ones from Kerala, did they also have an amount of yellow on the body? I have one caught from Wayanad, Kerela. Will Trying posing a pic tomorrow. 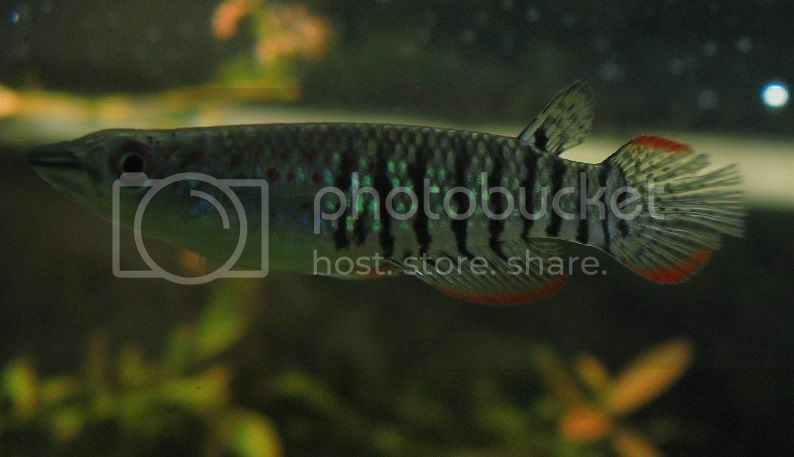 A.lineatus is spread throughout the stretch of the Western Gharts. Of what I've seen, the populations from Karnataka have more of red and the ones from Kerala have more of yellow and to mention, have seen wild specimen as red as yours from around Kumta and as yellow as the so called 'golden wonder' from the southern parts of kerala and what Shankar mentioned was one among them. Lineatus from Kaup Beach near udupi. BTW: @TRevor: Which species is the one you are showing? Below are some fry of the Aplocheilus Lineatus. Parents are in the first photo I have posted on this thread. Thanks Trevor, it is quite an amazing species.